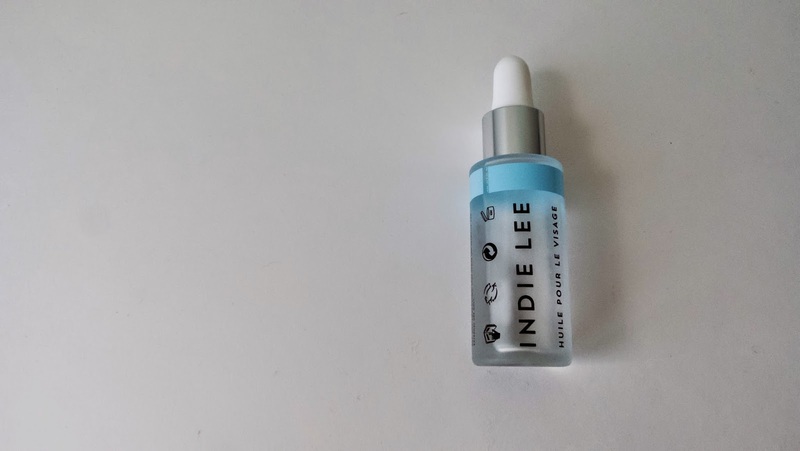 I discovered Indie Lee’s Squalane Oil through the gorgeous WengYee (check out her amazing blog 9 out of ten). She mentioned it in several posts and she was so enthusiastic about it that I had to try it! 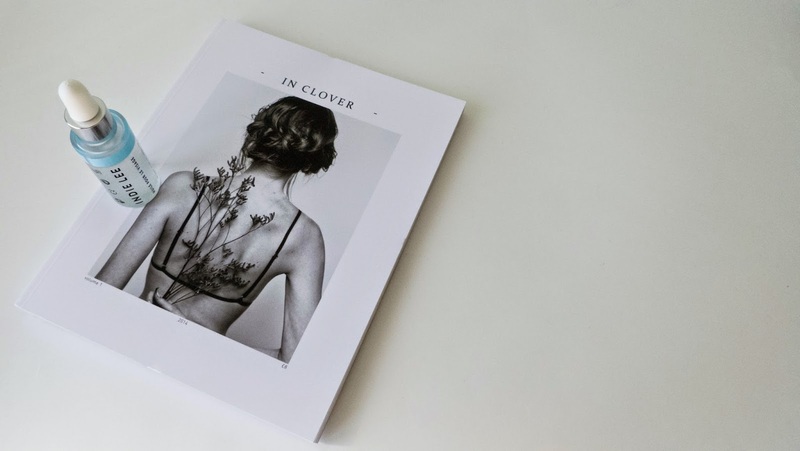 Since my degree in Sustainable Development, I really understood the importance of using more natural cosmetics, containing less harsh chemicals. Squalane oil is extracted from the olive oil, and is known to restore the elasticity of the skin by boosting the regeneration and the oxygenation of cells. This has, among others, the effect of reducing hyperpigmentations due to aging or acne. I’m using it for about three weeks now, morning and evening, and I’m literally in love! My skin has never been softer. Having a very oily skin, I was a bit afraid to use an oil in the morning instead of my usual moisturizer, but I noticed that my skin is now less oily than ever. The Squalane is very similar to the sebum that we create naturally, so it’s very quickly absorbed, non-greasy, non-pore clogging and non-irritating. I also noticed that my acne scars are now less visible. Obviously, it’s a slow process, but I can already see an attenuation of my hyperpigmentation marks. The product itself is in a beautiful frosted glass packaging, which is very chic (much more than my usual moisturizer). The glass container is also more durable than a plastic one, so my environmentalist side is even more delighted! As for the price, 32 $ might seem expensive for just 1 oz (30 ml)… Personally, I think that I would rather invest in a quality product that will truly be beneficial for my skin, than a cheaper one, probably less effective, which will contain ingredients of lower quality. AND, you really don’t need to apply a large amount of oil. Three drops all over the face (plus two for the neck) is more than enough! I will definitely order another bottle as soon as this one is over, cos I know that I dan’t live without it anymore! Have you ever tried Squalane oil? Or another product of the brand?